London-Stansted Airport is the fourth-busiest airport in the UK by passenger traffic. 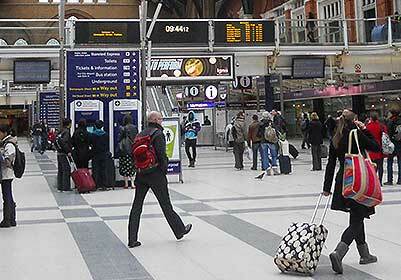 Stansted is located at Stansted Mountfitchet, 42 miles northeast of Central London. 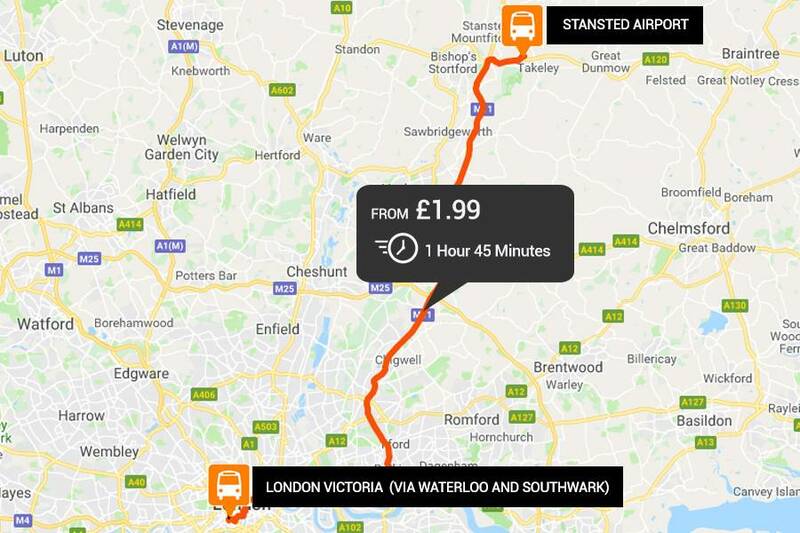 The bus and coach station is just a 2 minute walk from the airport making it easy to to find all easyBus services to and from Central London. 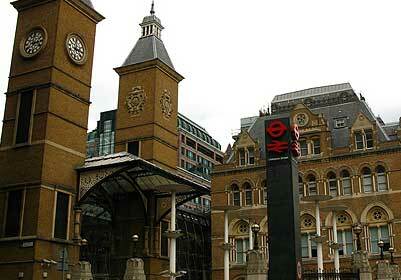 We provide service to both London Liverpool Street Station and London Victoria. Note that our bus transfers to and from London Victoria are operated by National Express or Airport Bus Express. These easyBus partners use the PTI Coach Station. 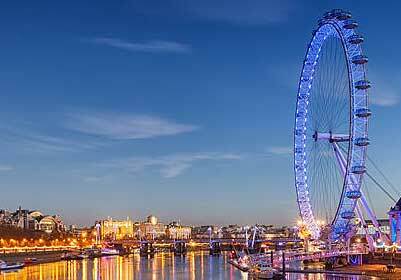 Stansted Airport transfers to and from central London are easy with our bus service to Victoria via Southwark and Waterloo. The service takes between 105 to 130 minutes, depending on the time of day. Not only that, the transfer service runs every 15 minutes and operates from 12 am to 11 pm from Victoria Bus Station, and 12 am to 11 pm from Stansted Airport. 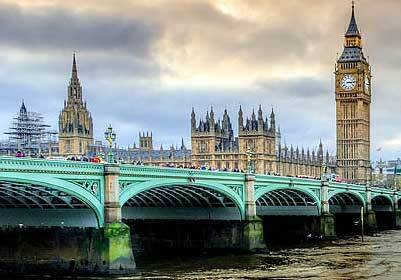 We also provide Stansted Airport bus transfers to London Victoria via Baker Street.The service takes between 75 and 130 minutes and runs from Baker Street every 30 minutes. The stop (ABE) can be found from bus stop 19. Please check your ticket for pick-up and drop-off points as well as further information. Our 3rd service runs from and to Stansted Airport from London Liverpool Street via Stratford and is operated by Airport Bus Express.The service runs every 30 minutes from the pick-up location Stop 20 which is a short walk from the Stratford mainline station. The Airport Bus Express service takes 105 minutes and runs from 155 Bishopsgate every 30 minutes. The stop address is 155 Bishopsgate, London EC2M 3YX, UK. Our tickets provide all the information you need. 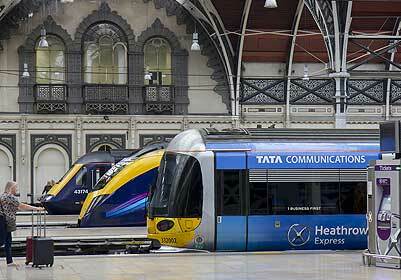 We also provide Stansted Airport bus transfers to Paddington. The service takes between 75 to 134 minutes, depending on the time of day.This service is operated by National Express. Please check your ticket for pick-up and drop-off points as well as further information. 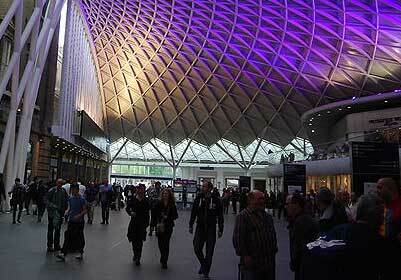 We also provide Stansted Airport bus transfers to King’s Cross via Liverpool Street. The service takes 105 minutes and runs from Liverpool Street every 25 minutes. This service is operated by National Express. Please check your ticket for pick-up and drop-off points as well as further information.